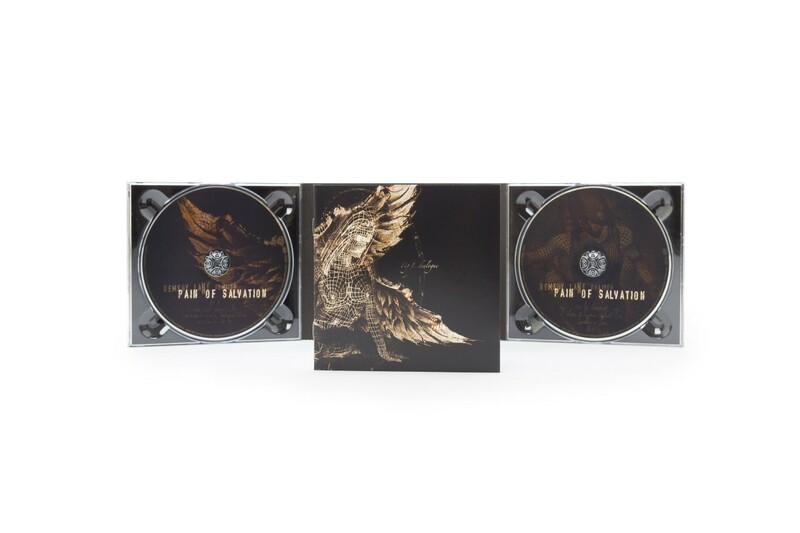 LIMITED DIGIPAK EDITION! 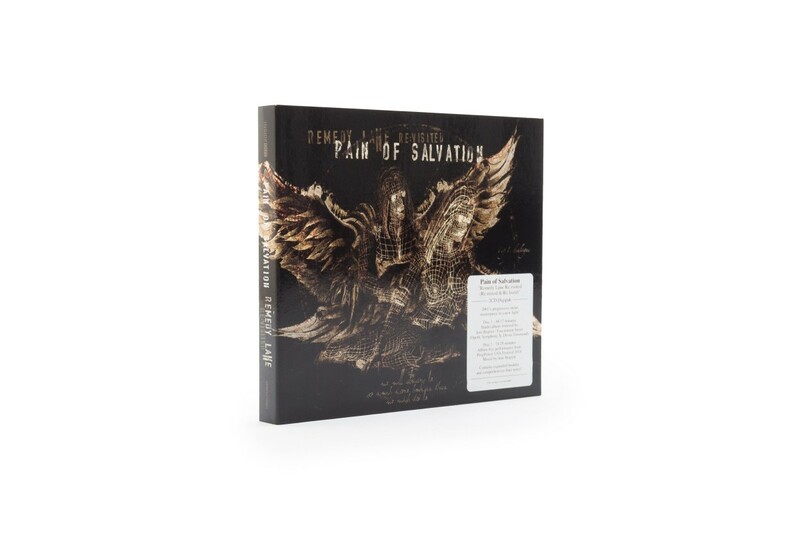 A very special double feature reissue of the classic 2002 album “Remedy Lane”, with one disc containing the original album, remixed from scratch by Jens Bogren (Opeth, Symphony X etc), and the second disc containing the already legendary live show at ProgPower USA, where the album was played live in its entirety for the first time ever. 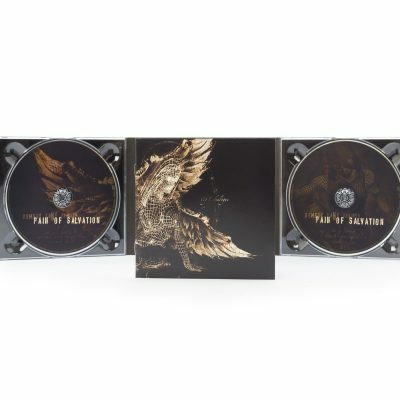 Double CD in Limited Edition Digipak (with large booklet and extensive liner notes), signed by Daniel Gildenlöw. 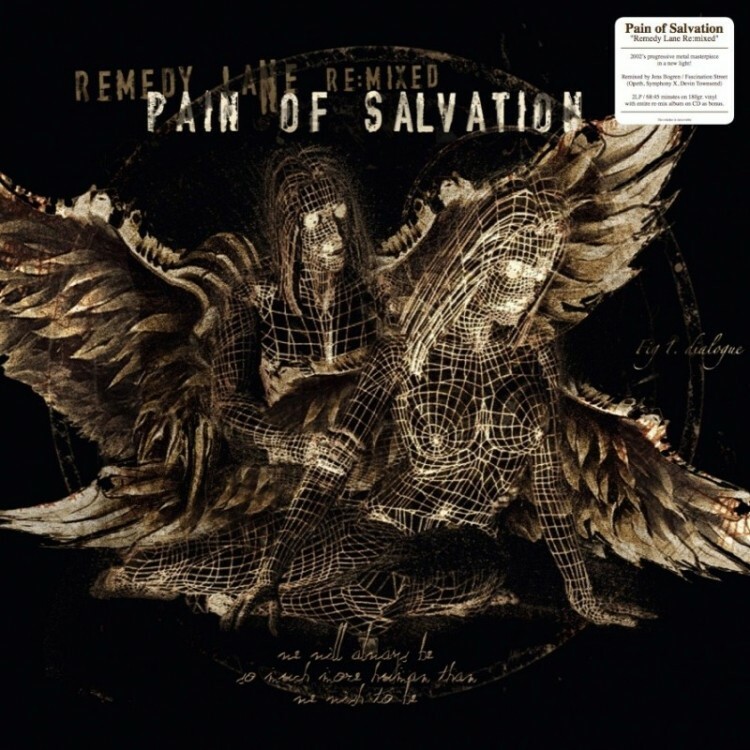 CD 1: REMEDY LANE RE:MIXED – the original 2002 album remixed by Jens Bogren. CD 2: REMEDY LANE RE:LIVED – the entire Remedy Lane album performed live at ProgPower USA in 2014. Also available as standalone Double LPs (standard black or limited colored vinyl). 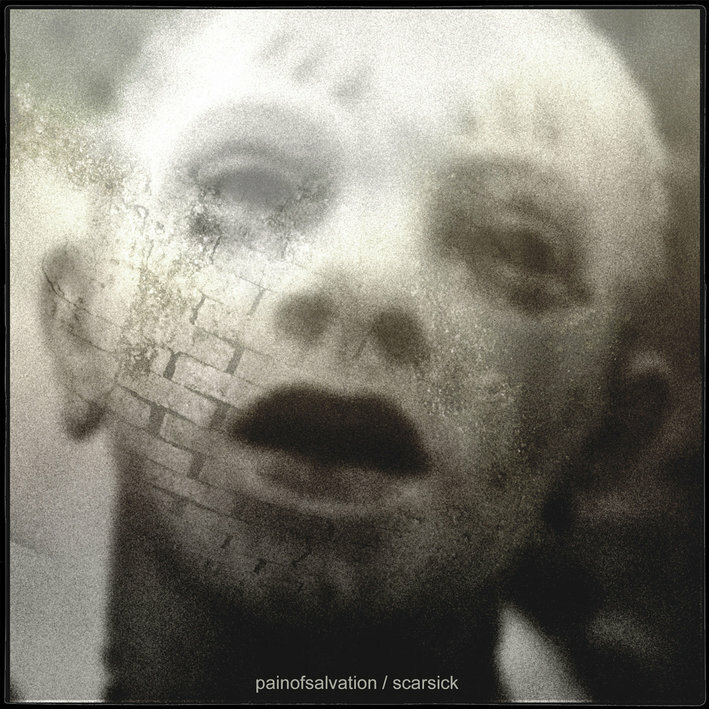 Swedish progressive rock/metal innovators Pain of Salvation have announced a very special reissue version of their classic 2002 album “Remedy Lane” entitled “Remedy Lane Re:visited (Re:mixed & Re:lived)” for July 1st, 2016 via InsideOutMusic. 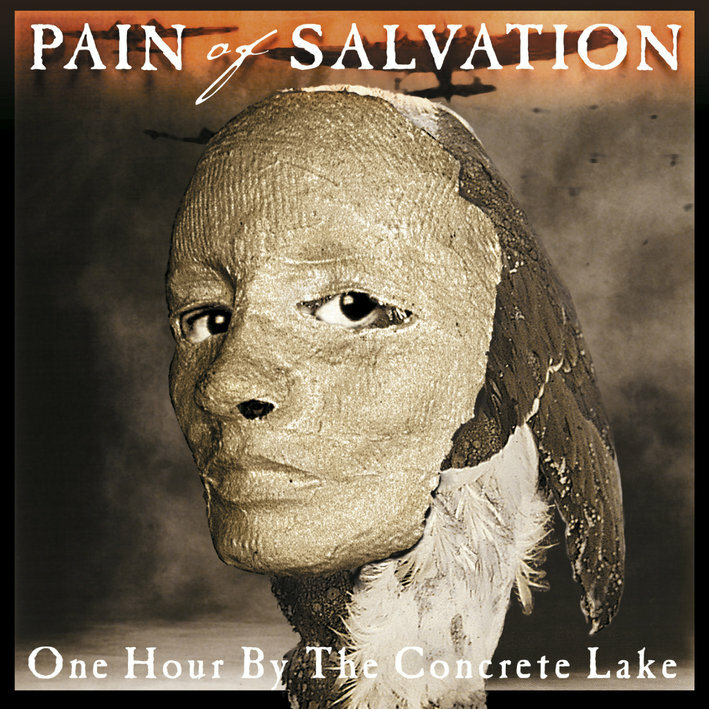 With this release, Pain of Salvation re-visit their ground-breaking and genre-bending “Remedy Lane” album by teaming up with old companion and mixing engineer wizard Jens Bogren at Fascination Street Studios (Opeth, Symphony X, Devin Townsend, Haken, etc.) 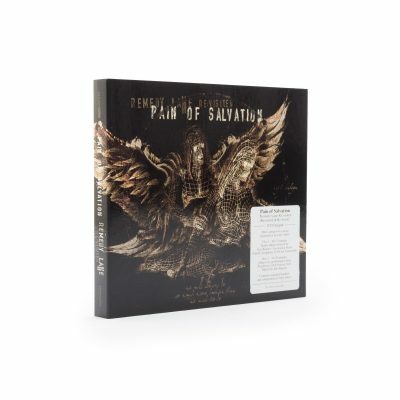 for a new sonic take on the original recordings as well as the intense full-album live performance from ProgPower USA Festival from 2014. Both these “Remedy Lane” recordings will be made available either together as 2CD Digipak format dubbed “Remedy Lane Re:visited (Re:mixed & Re:lived)” with a total playing time of 142 minutes or individually as Gatefold 2LP (+ Its corresponding album as bonus CD) or Digital Download versions, respectively called “Remedy Lane Re:mixed” (Playing time: 68 min.) and “Remedy Lane Re:lived” (Playing time: 74 min). The releases will come with revised artwork, expanded booklet design and extensive liner-notes by Daniel Gildenlöw. CD1 was originally recorded at Roasting House in 2002. CD2 was recorded at ProgPower USA in 2014. Both CDs were mixed and mastered by Jens Bogren at Fascination Street in 2015. Both parts are also available as standalone double LPs in both black and rare coloured vinyl. CD version included. 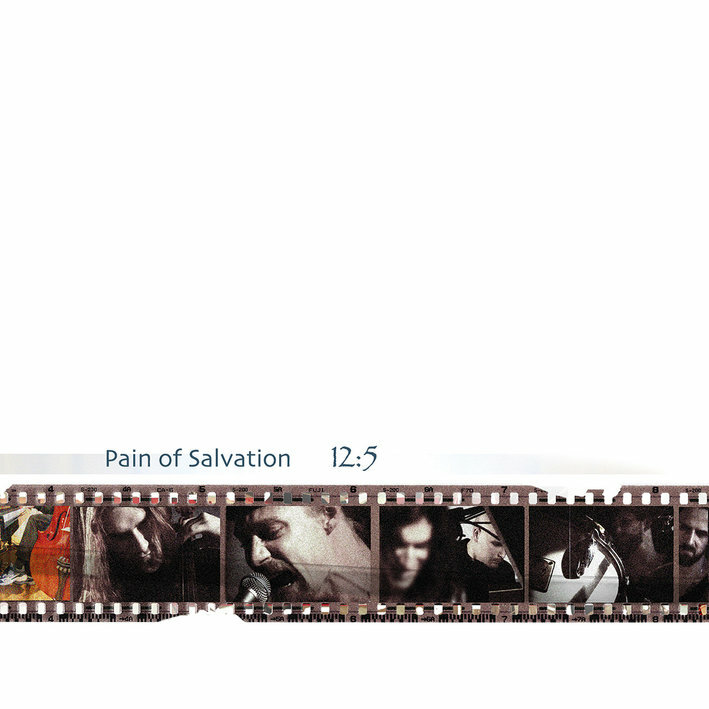 Includes extensive booklet with new liner notes. Signed by Daniel Gildenlöw.